La Jolla Real Estate is considered to be one of the most expensive beach town and La Jolla homes are the most expensive homes in all of San Diego County. La Jolla is well known for it's elite shopping & restaurants and is located just north of Ocean Beach and south of Del Mar. It's not unusual for Real Estate in La Jolla to be nearly double the price of Carlsbad and Oceanside properties. 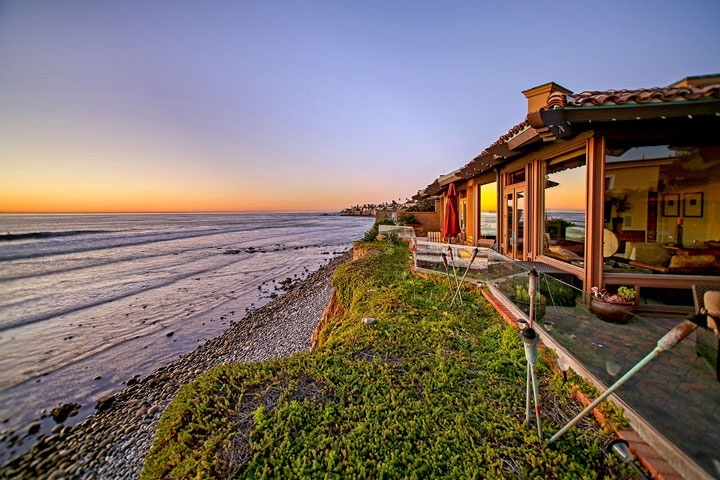 Some of the best beachfront homes can be found in La Jolla Shores, La Jolla Hermosa, Hermosa Terrace, Beach Barber, Barber Tract & Bird Rock. Luxury La Jolla Estate homes can also be found in the Muirlands and La Jolla Country Club community in La Jolla. The city of La Jolla is a great place to live filled with sophistication and style. 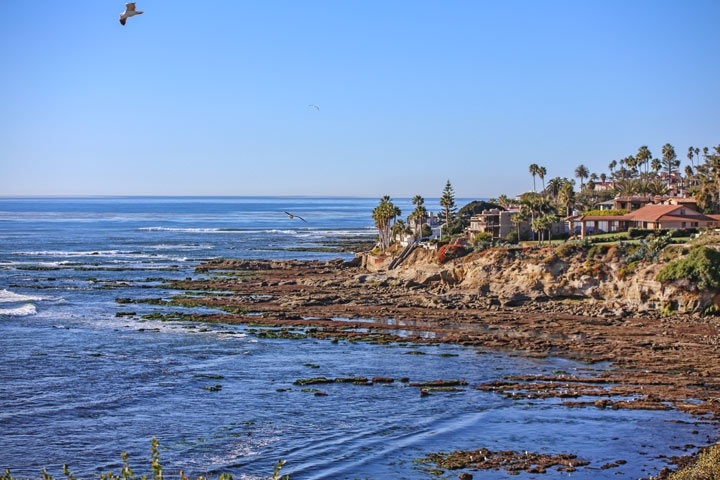 Here is your guide to La Jolla Real Estate no matter if you are looking for a La Jolla home for sale or a La Jolla home for rent, we are your La Jolla rental property specialists! We also offer Property Management for all La Jolla Properties. If you are new to La Jolla it can seem a bit overwhelming. We have broken down the different areas of La Jolla below. Please contact us at 1-888-990-7111 today with any questions you may have about this great beach town.